Fantasy football is back! Er…sort of. Players are beginning to get back on the field, and training camp is just around the corner. While the puzzle pieces for each team are only slowly falling into place at this point, we do have somewhat of a picture to analyze and digest for fantasy football purposes. 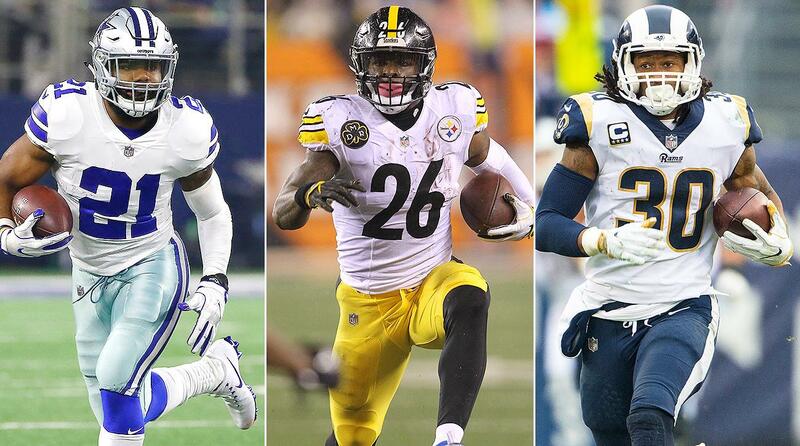 These are my early running back fantasy football rankings for 2018. Now, these are all but final. There will be adjustments during training camp and even more when we get some preseason action, but this is the strong foundation for us to begin discussion from for the rest of the summer. For all of your fantasy football questions and needs, there are three places for you to go. First, you’ve already found the FlurrySports site! There will be other position rankings and much more analysis uploaded, but you can also visit our Discuss page to ask questions and answer others from the community! Second, you can ask me questions on Twitter, though I will also answer questions on the Discuss page. You can also send in questions to be read on the FlurrySports Podcast, which is your third resource! We are in the middle of breaking down every division, so make sure to subscribe and listen to all of our nonsense on there. Without further ado, let’s get to some fantasy football rankings!